Welcome to Gregory Storms Service Page. We are the premier provider of amazing Hair Artistry. 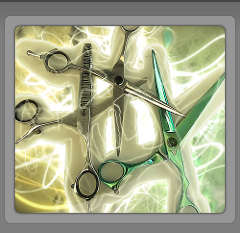 Our goal is to provide the very best in the cosmetology industry. Because our quality control standards are high, our stylists are among the best in the business. Our goal is too always deliver amazing guaranteed results. We want you, our valued customer, to be happy. Here is a list of our services. 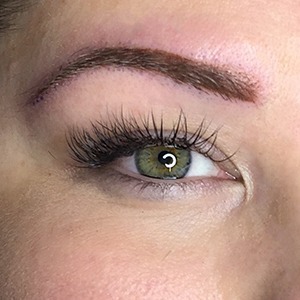 Permanent Makeup: Come treat yourself to some permanent makeup here at Gregory Storm we use Perma Blend pigments that have been designed and developed specifically for permanent makeup procedures by one of the most respected brands. Ombre powder eyebrows are extremely soft in appearance giving a "pixelated" shadowed look. Ombre powder eyebrows are a great option for clients with dry or combination skin type. Powder eyebrows are great for clients with oily skin type or for those with previous microblading that has faded. ?Powder eyebrows are extremely low maintenance & long lasting leaving you with a "powdery" makeup filled appearance. 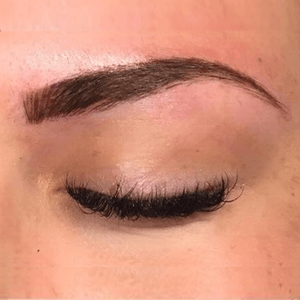 Combination eyebrows combine the 2 techniques of microblading and powder eyebrow shading. 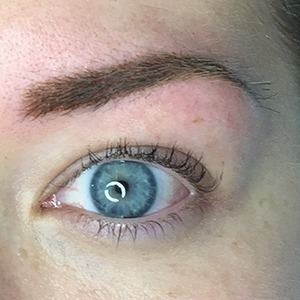 This eyebrow is great for clients wanting natural looking hair-strokes with added fullness. 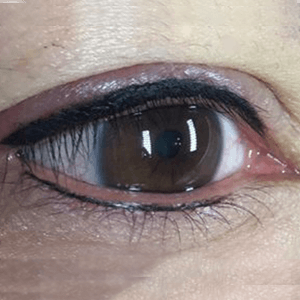 Basic eyeliner is great for those looking for a very precise traditional eyeliner. 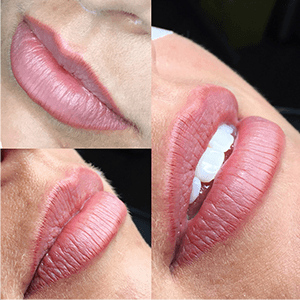 Full lip contour can be helpful to those who have lost natural lip colour or are looking for a alternative option to lipstick/lip glosses. 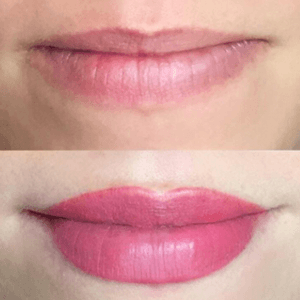 Full lip contour can also be used to enhance the size of the lips or correct lip shape for a more symmetrical appearance. 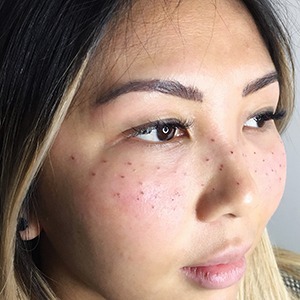 Freckles are great for those wanting a fresh sun-kissed appearance all year round. Day 1: Immediately after initial appointment you must begin to blot the freshly tattooed area with a dry paper towel soaking up any liquid (plasma) from the tattooed area. 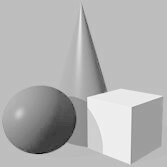 Do not allow plasma to form a hard crust this is very important for the first day. Before you go to bed gently wash the tattooed area with lukewarm water & unscented soap PATTING the area DO NOT RUB. DO NOT APPLY LOTION Day 1. You may begin to apply a SMALL amount of unscented lotion 3-4 days AFTER initial appointment. Day 2: Gently wash the tattooed area with a small amount of unscented soap and lukewarm water PATTING the area DO NOT RUB. This is to be done once in the morning, once in the afternoon & once before bed. Keep your fresh tattoo out of direct shower spray/do not splash wash your face for 2 weeks. Use a facecloth to wash your face and avoid rubbing the tattooed area as you wash it is very important to keep the area clean & dry. Day 3-4: Repeat after care as listed above (day 2 after care) you may begin to apply a very thin layer of unscented lotion directly onto the tattooed area as needed. DO NOT apply large amounts of lotion, as this will cause infection/create too much moisture for the ink to heal into the skin. Recommended Lotion: Unscented Aveeno lotion. Recommended Soap: Dial unscented antibacterial soap or Aveeno sensitive body wash. Please PLEASE follow all the proper care that is outlined below. (Read, baby, read!) Following all the rules properly will determine 80% of your final outcome. Repeat after me – “I will not pick or peel my skin off at any time. “Say this 3 times through. • Do not allow the shower to spray directly in your face or soak your face underwater for two weeks. • NO exercising and/or heavy sweating for one week after procedure.. this includes hiking, running, the gym or any activity you are physically active that produces sweat. • DO NOT apply make-up to the tattooed area for the first 2 weeks. • DO NOT bleach, tint or dye the tattooed area for one month following the procedure. • DO NOT apply any anti-acne products (e.g. Benzoyl Peroxide, Salicylic Acid, Proactiv, etc.) or lightening creams (skin bleaching creams) such as hydroquinone to the treated area while healing. • Do not thread, wax, or use hair removal products on the treated area while healing. Total healing time for Eyebrows and Eyeliner is 8 weeks allow the FULL 8 weeks before seeing your final result. Total healing time for Lips is 12 weeks allow the FULL 12 weeks before seeing your final result. It is going to scab over, and it might make you panic – But don’t worry! The ink is still there. 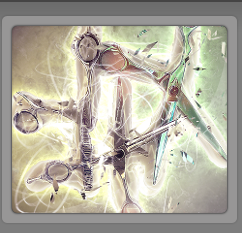 You must allow your tattoo to heal the total healing time before seeing your glam new results! Once completely healed, apply a strong sunscreen whenever you are exposed to direct sun. Exposure to sun WILL fade your tattoo. Glycolic acid, microdermabrasion, and chemical face peel products must be kept away from the tattooed area. Once area is completely healed, any changes or additions can be done at your follow-up appointment if needed.